When a business or a homeowner’s central air conditioning service fails to operate the way that it should it can be a frustrating experience, especially if this happens during the middle of a heat spell. If this happens the last thing you want to do is end up waiting days on end for a technician to show up at your residence to replace or repair your unit. Sometimes the problems with air conditioners are easy fixes. And other times the problem may be a little more elusive, than replacing a thermostat or changing the air filter on your unit. 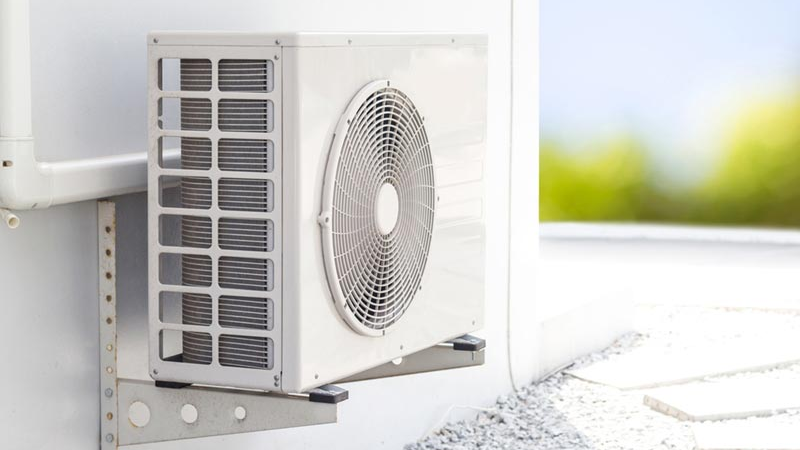 When your air conditioner begins to malfunction, it is best to have the problem assessed as quickly as possible, this way you will avoid paying higher utility bills and possibly excessive repairs to your unit. When you live in the state of Texas, you can get professional help for all of your air conditioning needs by partnering up with technicians that are familiar with doing some of the best AC repairs in Houston. You know it is time to call on these professionals when your air conditioner begins to blow warm air or stops working altogether. As a consumer, it is beneficial for you to address this problem ASAP, because if you procrastinate you may end up having further damage done to your air conditioner. Sometimes units will malfunction on what seems to be the hottest day of the year. When this happens it leaves your home warm and uncomfortable. When you schedule a technician to come to your home, you will find that they are professionals that make your comfort their top priority. Because they provide 24/7 services to their customers you can schedule them to come to your residence at a time that will be convenient for you and your family. There are times when an air conditioning unit will not function properly because of negligence on the part of the homeowner. This is especially true if there has been no yearly maintenance performed on the air conditioner. Scheduled routine maintenance will allow the technician to tune-up your AC unit in order to save you money on costly repairs and possible breakdowns. Without this procedure in place, you as the homeowner or business owner can suffer from inconsistent temperatures, higher cooling costs, shorter life cycle of the unit and poor indoor air quality, to name a few. There are some things you can check before calling the experts to your home, and that is to make certain the air conditioner is receiving power from the distribution panel. If it is not, you will want to reset the equipment’s switches and or the overloads. You can also check for a tripped breaker or blown fuse. And it would be beneficial to check the thermostat setting and the condensate overflow. If you have a dirty filter, you will want to replace it with a new one and see if that resolves your problem. And if you find an ice formation on your unit’s coils turn on the power and the fan in order to melt it. When the repairman arrives, inform him of anything that you may have noticed such as the AC runs OK but it doesn’t cool the home. Or maybe the temperature was too warm or too cool and you noticed that water is consistently leaking from the air conditioner. Other problems can occur when your air conditioner will not turn off or if it makes loud clanking noises. Therefore, if you know that you are having cooling problems with the air conditioner in your place of business or inside your residence—now is the time for you to call on the expert technicians in Houston. They will be able to get your unit running at peak performance.